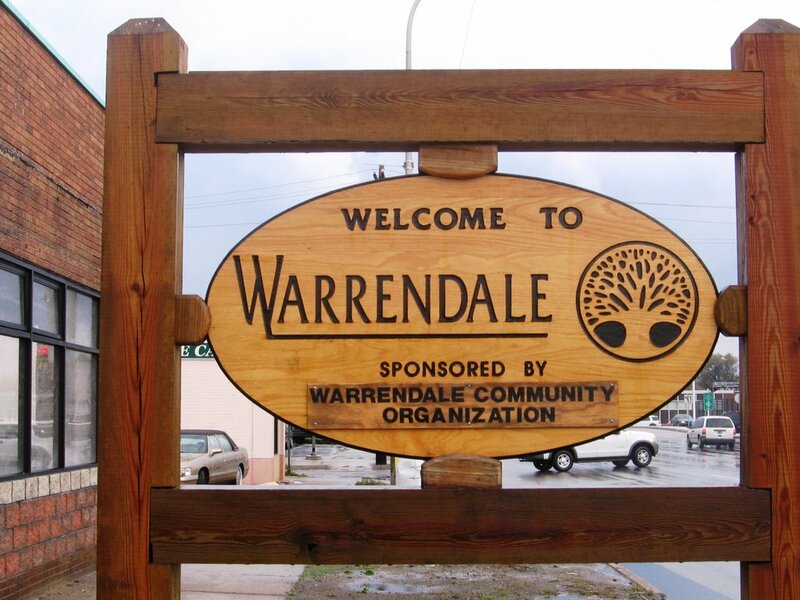 Warrendale (Detroit) Blog: Who are we? There was an interesting exchange between Rebecca and an anonymous reader in my Thanks- giving post. 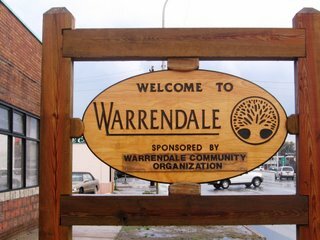 They were wondering what residents of the Warrendale neighborhood should properly be called: "Warrendalers" or "Warrendalians". Personally, I can't help but feel attracted to the term "Warrendalians". This is in part because it sounds like something out of Star Trek or Star Wars. I was a big fan of the show growing up. In fact, one of my first creative ventures as a kid was to write this illustrated story (the summer of 1977, if I recall correctly) that was called Moon Wars. It featured such fascinating characters as Spitbaca and Hans Duo. I didn't really intend for it to be a parody, but I was only 7 years old. Oh, well - if you have an opinion, please feel free to leave a comment below.